Wow- it’s been radio silence around here again!! Unfortunately I had some complications with the miscarriage process of Baby #2 and to keep a long story short, it required an emergency D&C surgery in the end and I have only recently been cleared by my doctor to babywear, lift things, and work out again. The emotional healing process for me is still a little of a roller coaster but it is finally starting to see more straightaways than just the pitch and roll. 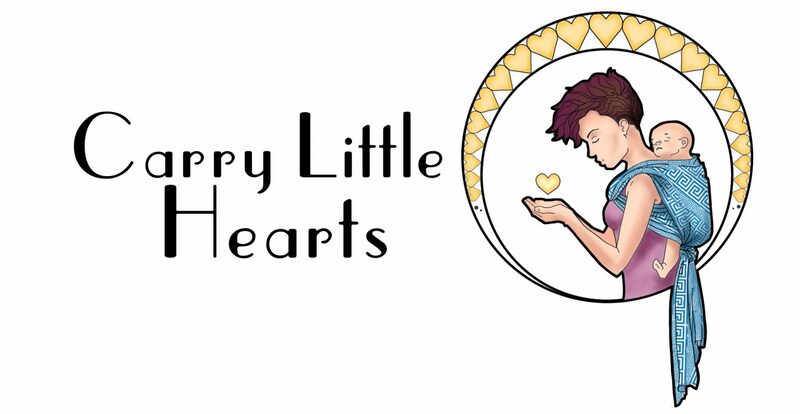 Because I have been quite limited physically as of late, I’ve decided that I want to try something a little differently and that is that weekly I want to post something that has to do with some lifestyle things and is not babywearing related. This could be a product that I like, a style of something that I love, or some learning program that has really worked for me. So stay tuned for something new and fun every week!